In brief: The potential uses for artificial intelligence are too numerous to count. It's already being used for business, game development, and even some medical applications. It's that last category that Nvidia has shown a particular interest in now, today announcing a collaboration with the American College of Radiology (ACR). This collaboration will see the ACR implement Nvidia's "Clara" AI toolkit into the organization's upcoming "ACR AI-Lab." The ACR AI-Lab will be a "free software platform" that radiologists can use to develop, share, and test algorithms in a safe environment, eventually creating a "network" of artificial intelligence between hospitals. Nvidia and the ACR have already worked together on a three-month pilot program to determine the viability of the partnership. The pilot, which took place at Ohio State University, Massachusetts General Hospital, and Woman's Hospital's Center for Clinical Data Science, was apparently a great success. "[the pilot] helped NVIDIA and ACR define the assets and pathways necessary to enable facilities to work together and with industry to refine AI algorithms without sharing potentially sensitive patient data," Nvidia's announcement reads. So, what will these algorithms be used for? Apparently, Nvidia's Clara toolkit supports AI use in image annotation, image processing and transformation, and data aggregation, among other things. At the end of the day, the primary purpose of this partnership is to "democratize" the use of AI in the field of medicine; hence why the ACR AI-Lab will be free and accessible to all. "This software will offer radiologists, without computer programming experience, the ability to build and improve AI algorithms without the need to share their data," Keith Dreyer, a Harvard University associate professor of radiology said in a statement. That last bit is important - data security. 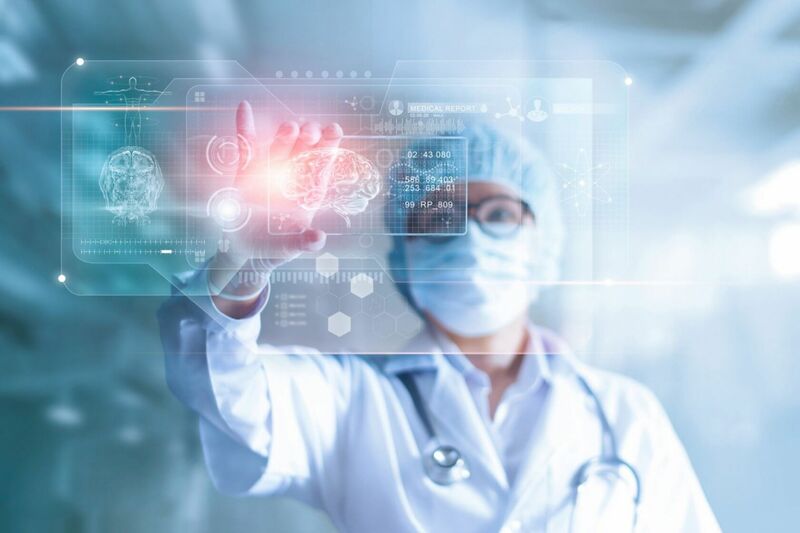 The way Nvidia describes the process of patient data usage is simple: instead of transporting data from place to place so it can be used to improve various algorithms, those algorithms are effectively brought to the patient data, ensuring things remain local. We're getting into pretty technical territory here, but put simply, it sounds like it's the improvements to a given AI model that doctors are interested in, not the data used to reach those improvements. Think of it as dropping off your computer at a repair shop and picking it up, fixed, at a later date. The ACR AI-Lab will be unveiled at the ACR's "Annual Meeting" in Washington this year. Attendees will be able to "explore and experiment" with the AI tools contained within from May 18 to May 22. Shortly after the event concludes, those same tools will launch online.